This item has been downloaded 7192 times. 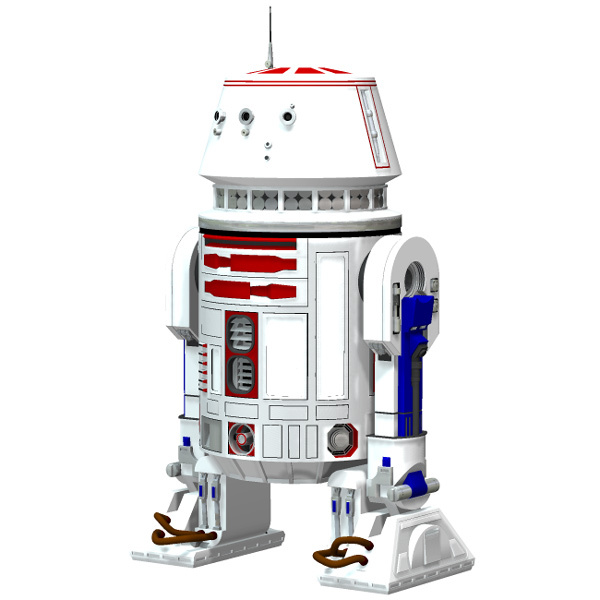 Build your own R5 unit! 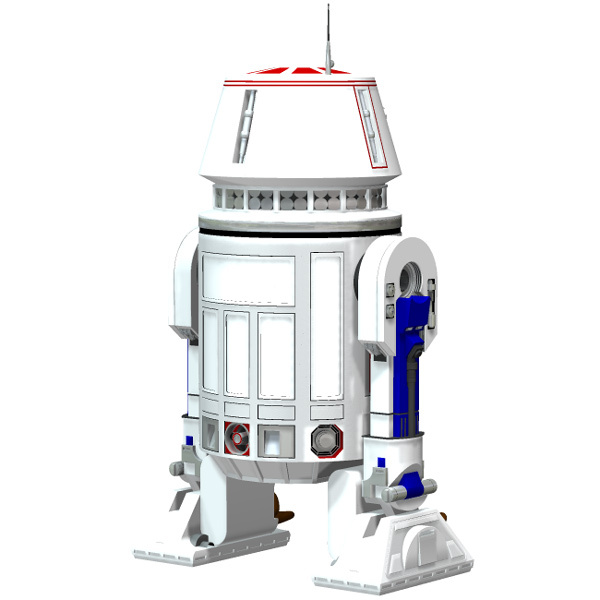 Includes base R2 figure and MAT poses for 10 different droids, including R5-D4. Figure has moving parts, including rotating head, moving legs, opening front hatches, and posable front arms. Zip file includes "standing" and "walking" poses.